Charlotte NC DJ Brian Hines and a few others from the ATG Entertainment Team hosted the Northwestern High School Prom again this year and it was amazing! ATG provided DJ Services as well as providing 2 huge video screens giving the school over 24 feet worth of video with music videos. The prom also had on site a digital photo booth courtesy of PhotoToGoNC.com. In addition to those few add-ons, ATG painted the room with glowing lights from “UPGLOW TO GO” (a new technology that makes your ordinary up lights a thing of the past). 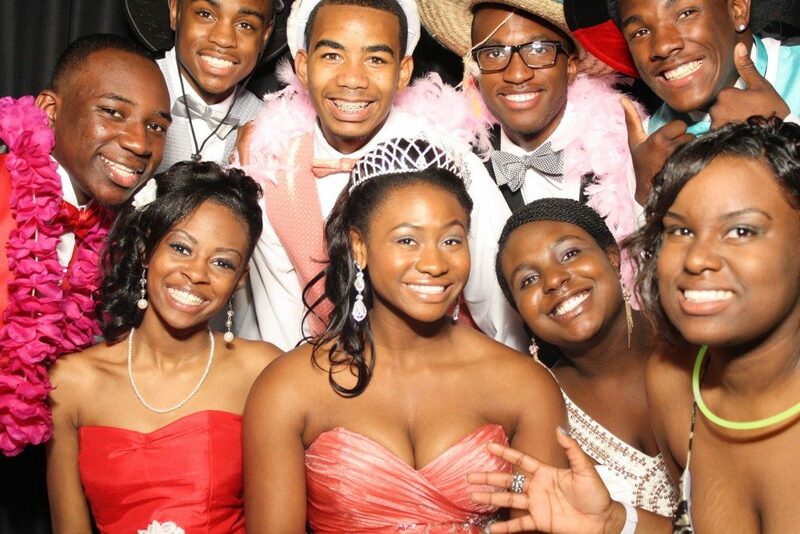 To see photos that were taken in the photo booth at the Northwestern Prom in Rock Hill, click on the photo below! If your school is looking for the best Prom DJ in NC, check out our website today.